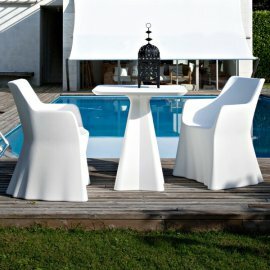 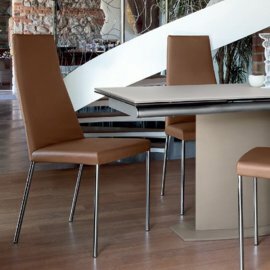 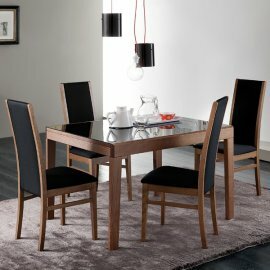 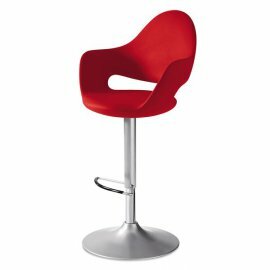 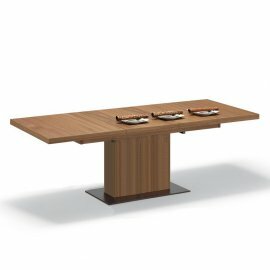 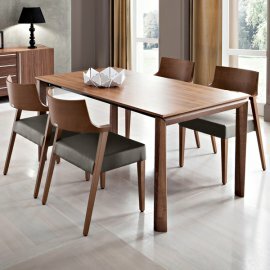 DomItalia specialise in modern Italian dining room furniture. 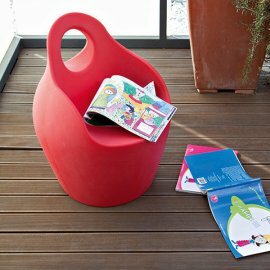 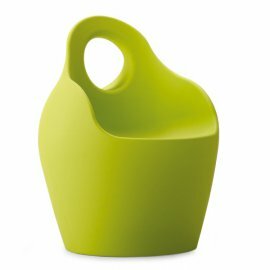 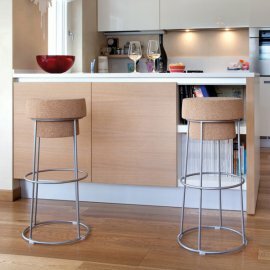 Their designs have clean, simple lines and offer style and practicality. 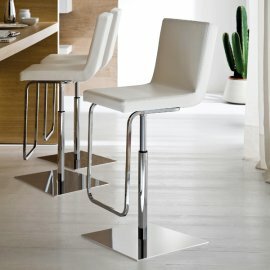 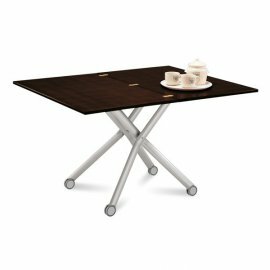 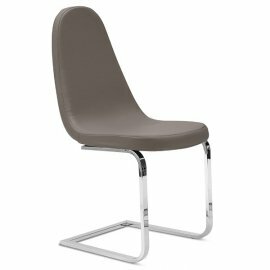 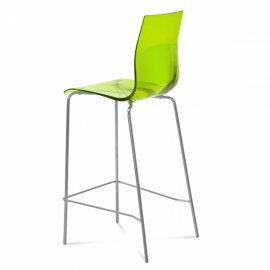 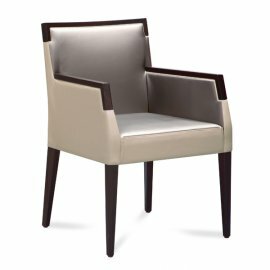 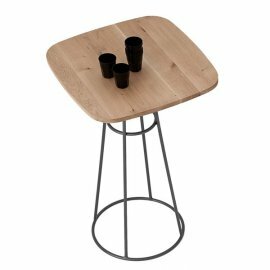 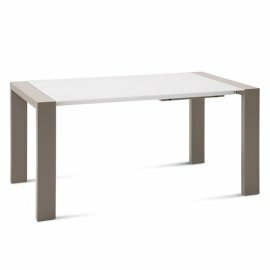 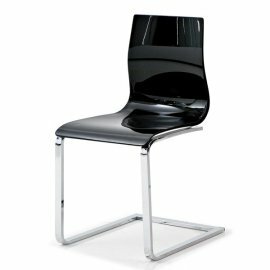 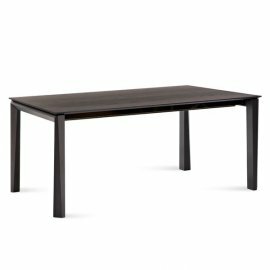 The range of DomItalia furniture includes coffee tables, dining tables, dining chairs, stools and cabinets. 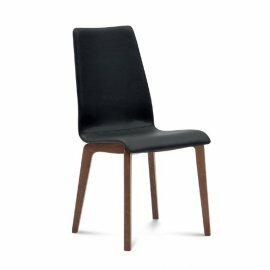 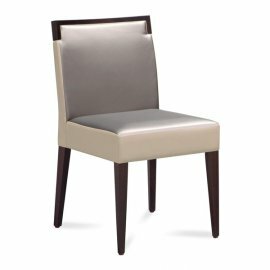 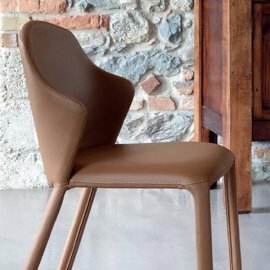 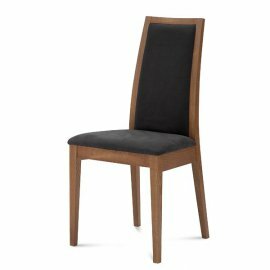 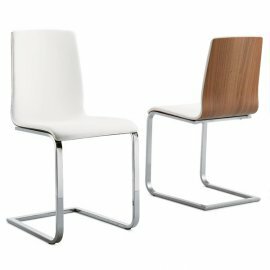 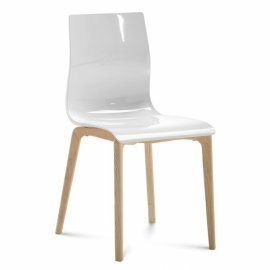 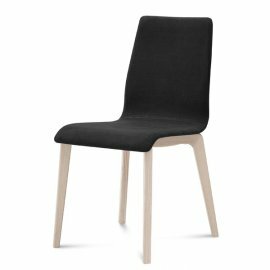 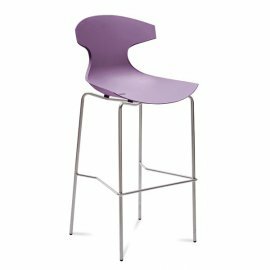 Star is a stunning wooden chair with a fluid design realised entirely in solid beechwood (available in a variety of wood stains). 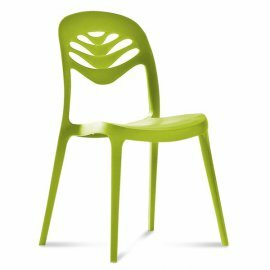 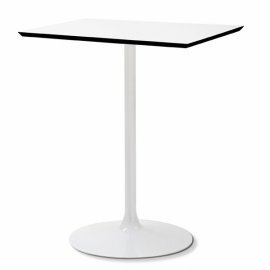 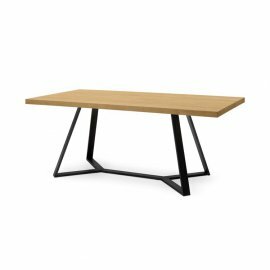 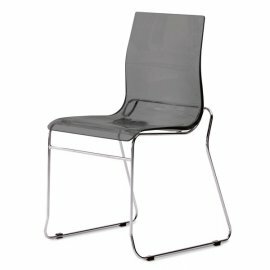 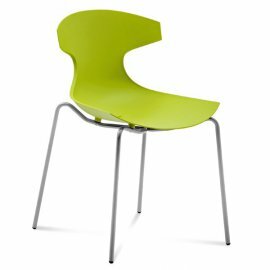 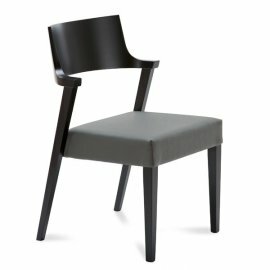 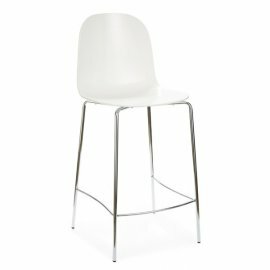 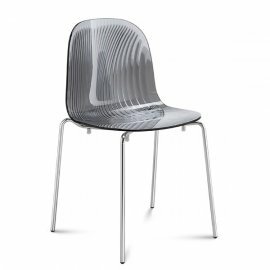 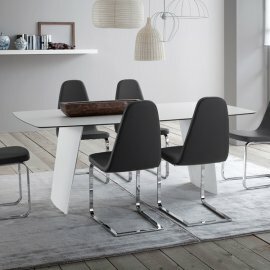 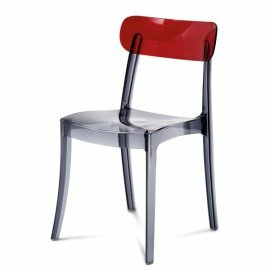 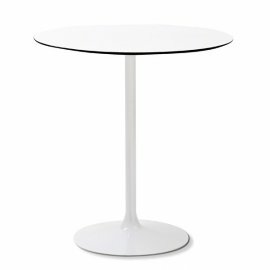 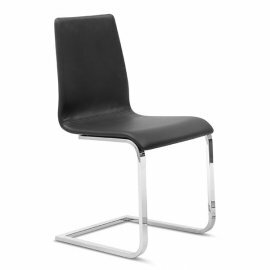 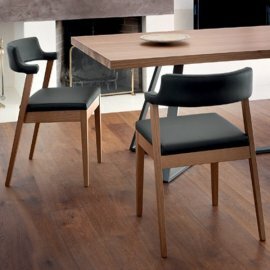 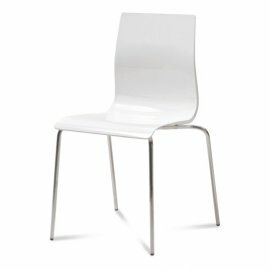 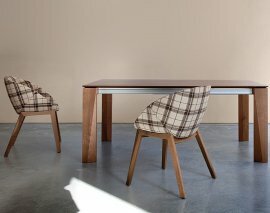 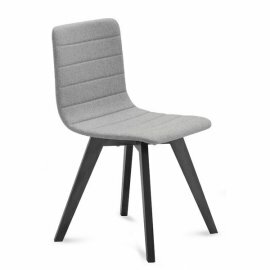 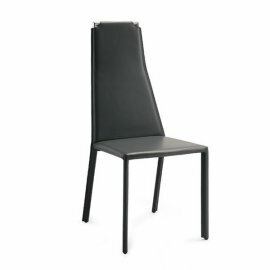 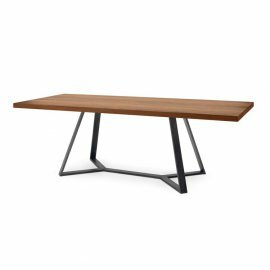 This chair combines be..
Archie 180 is a wonderfully simple and striking modern dining table by DomItalia. 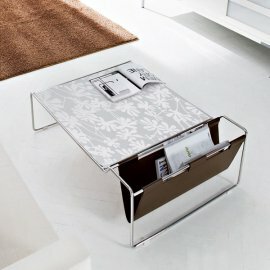 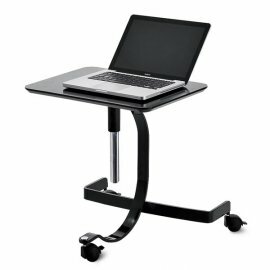 The frame/base is made from wide sections of bent steel. 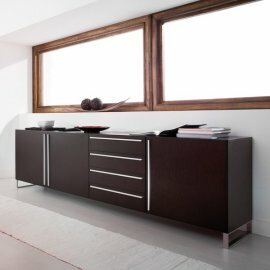 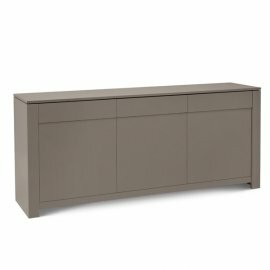 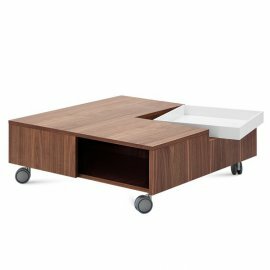 This design o..
Palio is a super modern sideboard/buffet with a unique curved design that creates a soothing and soft presence. 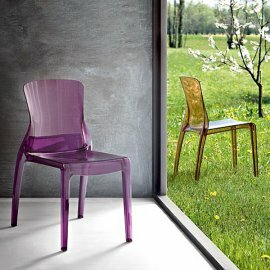 The frame is made from moulded methacryl..